Board of Directors - Grigg Lewis Foundation, Inc. 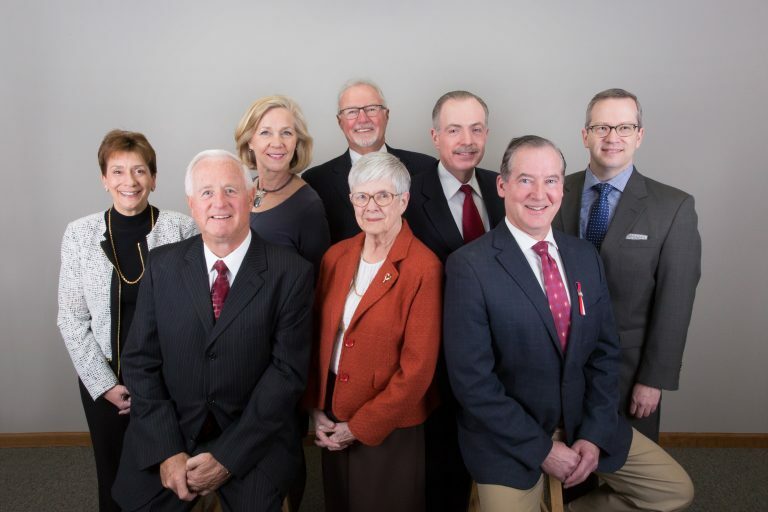 The Foundation is operated by a Board of eight directors who meet at least four times a year to consider requests for grants that have been submitted. The Foundation does not restrict its benevolence to any particular area of interest but has special interest in youth, elderly, human service, community development, and arts and culture. The Board does concentrate on benefitting as many residents of Eastern Niagara County as possible. With charitable contributions of approximately $2 million annually, the Grigg Lewis Foundation is able to affect, through its many different pursuits and endeavors, a large portion of community members in Eastern Niagara County. Our Board of Directors is selected based on each member’s personal background, individual interests, and philanthropic nature. They are all well-respected, long-time Lockport, NY residents with a wealth of experience in business, banking, investments, law, and non-profits. Their combined knowledge and skills enable the Foundation to make a profound impact on our local community while staying true to our founder’s original mission.